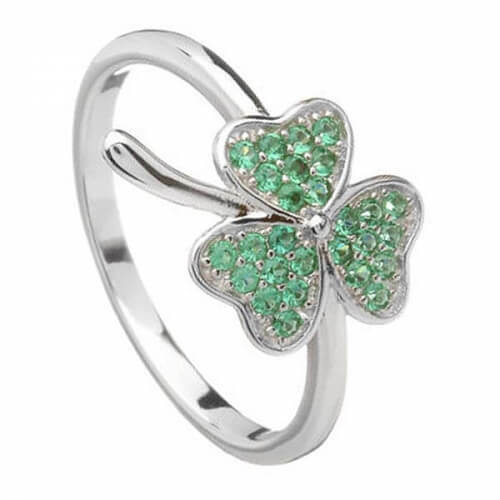 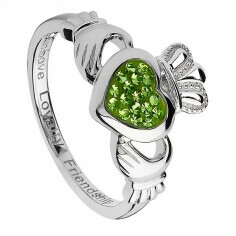 The luck of the Irish is in abundance with this green cubic zirconia filled shamrock ring. 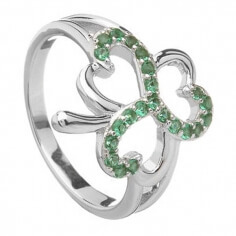 What better way to celebrate Saint Patrick's Day then with a loud green shamrock ring. The perfect Paddy's Day accessory. 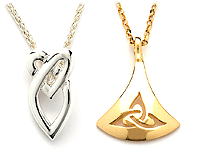 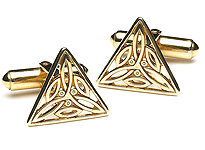 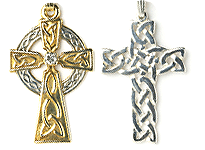 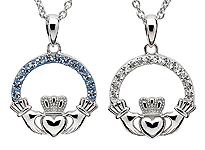 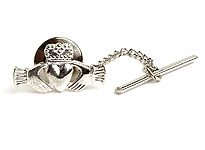 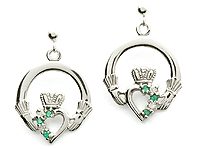 Handmade in Ireland before being tested and hallmarkled by the Dublin Assay Office in Dublin Castle.